The Space Player™, Panasonic’s hybrid lighting projector, has been updated with a new content manager and improved brightness. 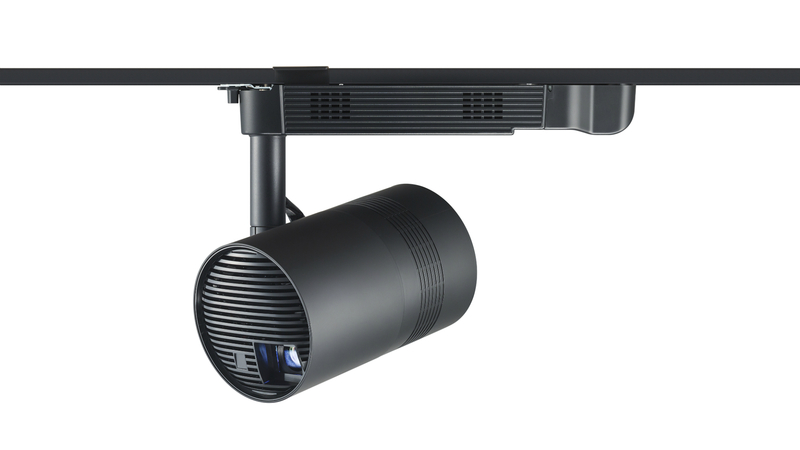 The new laser projector integrates in to an existing lighting rail system and comes equipped with 2,000 lumens of brightness and a 20,000 hour laser light source, making it suitable for extended use within retail and leisure environments. The new Space Player (PT-JX200) uses newly developed Content Manager software, which enables simple signage functionality such as timetabled automated operation, content playlists, input switching and brightness level adjustment. Making use of Panasonic’s robust 1-chip DLP™ SOLID SHINE laser technology, the Space Player has a filter-less optical engine for fit-and-forget operation. The new JX200 also has the ability to colour match between multiple projectors used simultaneously and has the capability to project in any direction below horizontal. The range is available as both a standard ceiling mount or with an optional table mount (PT-JX200F), for additional flexibility. 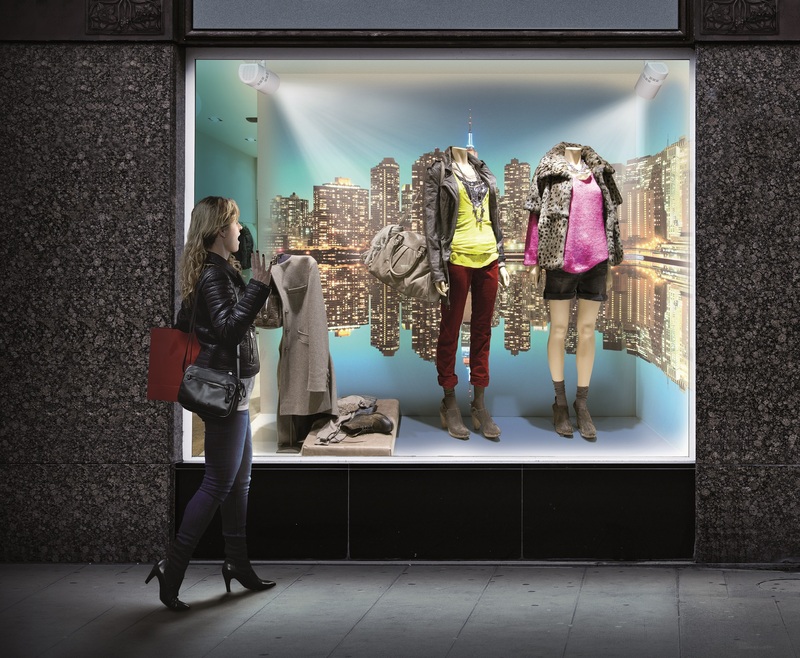 “The Space Player can be easily integrated into existing lighting infrastructures and gives an easy, cost effective way of creating impressive AV displays that add real value to a customer’s experience, whether they’re shopping, at a restaurant or exploring a museum,” said Thomas Vertommen, European Projector Product Marketing Manager at Panasonic.